HM Revenue and Customs (HMRC) has had to pay £38m to pension freedom users after more than 18,000 counts of tax overpayment were reported. 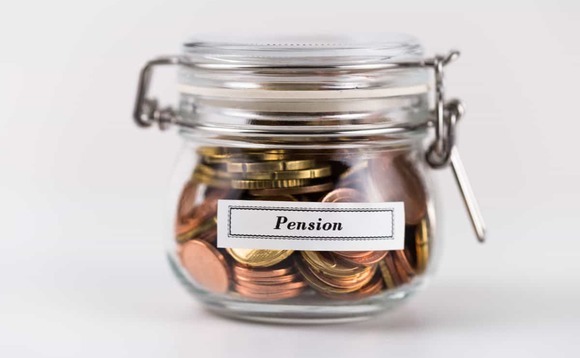 The latest figures from the government show that in the period from July to September 2018, more than £38m was reclaimed by more than 18,000 pension savers who had been charged too much tax when they made pension withdrawals. The average repayment by HMRC for this period was more than £2,000. Collectively, savers have overpaid at least £400m in tax since the ability to withdraw money from pensions without being tied to buying an annuity was introduced by George Osborne in April 2015. An average of 88,000 people accessed their pension pots every month during the second quarter of this year, according to HMRC. These figures – which are up from £28m in Q2, and the highest for any quarter since pension freedoms began in April 2015 – bring the amount of overpaid tax on pensions that has been reclaimed since then to £372.5m. Commenting on the latest figures, senior analyst at AJ Bell Tom Selby said: “While it is good news HMRC is processing record numbers of claims, it also demonstrates that this problem is not going away. Steve Webb, director of policy at Royal London, added: “HMRC must be rubbing their hands with glee as taxpayers are forced to fork out millions of pounds in unnecessary tax on pension withdrawals, all for the administrative convenience of the government. Anyone who believes to have been overtaxed on pension withdrawals, can go to the government’s website to claim their money back.